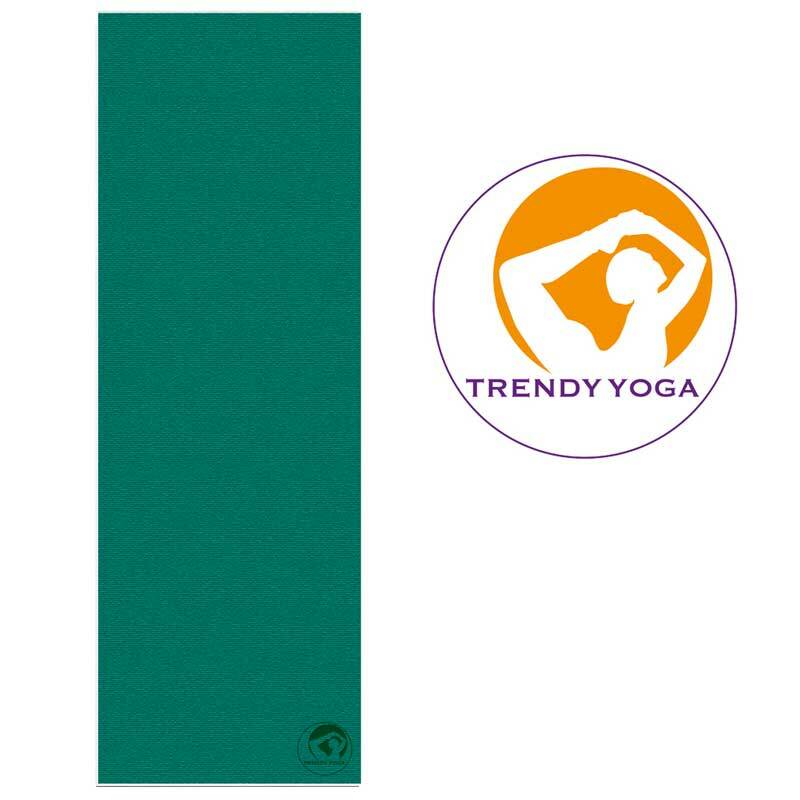 The quality of the Trendy ProfiGymMat / YogaMat speaks for itself! 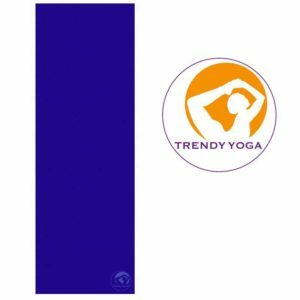 The new Trendy YogaMat has been developed especially for the needs of Yoga-exercises. Absolutely tear-proof, skin friendly and warm to the body. Easy to clean, non slippery and lying flat. Easy to roll up and unroll.